We develop meaningful relationships with ethnic, religious, civic, business and academic leaders and strengthen ties with our policy makers. We collaborate on initiatives focusing on the mutual enhancement and vitality of the diverse constituencies of Cincinnati. We advocate for the priorities of the local Jewish community. 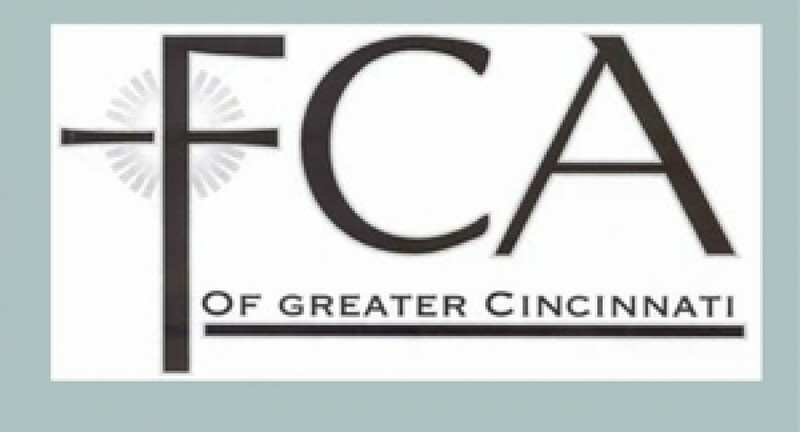 As a community, we will continue to work together with a broad range of organizations such as the Metropolitan Area Religious Coalition (MARCC), the Chamber of Commerce, Xavier University, the University of Cincinnati, the Islamic Center of Cincinnati and faith communities that are committed to making Cincinnati an inclusive and diverse city. In our work, we also have a tremendous partner in Ohio Jewish Communities (OJC), which coordinates advocacy efforts for all eight Jewish communities throughout Ohio. Interested in helping create a stronger, more vibrant community? To get involved with JCRC's work, please contact our Associate Director at jkirschner@jfedcin.org. The Jewish Community Relations Council works to promote and engage with a variety of interfaith community initiatives and organizations in Cincinnati that seek to foster respect, education and understanding while striving to ensure a just society for all. When working in an interfaith capacity, it is important to entertain different perspectives, opening the mind to new knowledge and ideas. To foster better understanding of our faiths through conversation and other educational forums, we encourage you to review this facilitation guideline on hosting a speaker of religious faith. 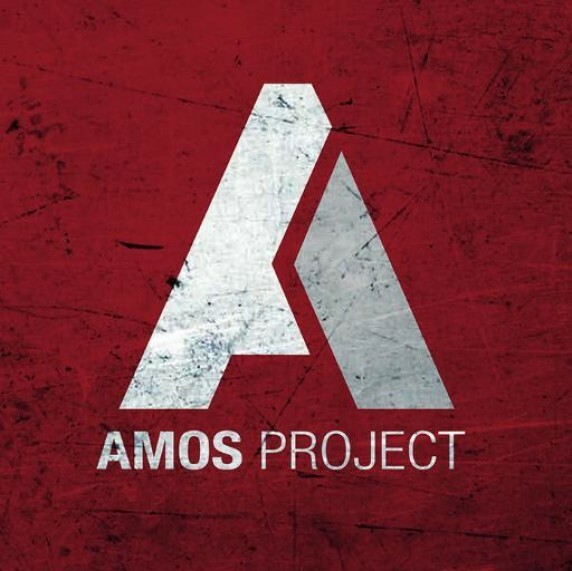 The AMOS Project is a federation of congregations in Greater Cincinnati dedicated to promoting justice and improving the quality of life for all residents. AMOS develops the leadership skills of low-income and working families to be active in public life. The Edward B. Brueggeman Center for Dialogue at Xavier University is dedicated to providing space and opportunity for dialogue about the critical issues of our age. It is founded upon the belief that the paths that lead to solutions to our most serious problems will emerge out of dialogue. Interreligious dialogue remains the distinguishing characteristic and integrating factor but to truly address the issues, the conversation must also include other disciplines and community representatives. 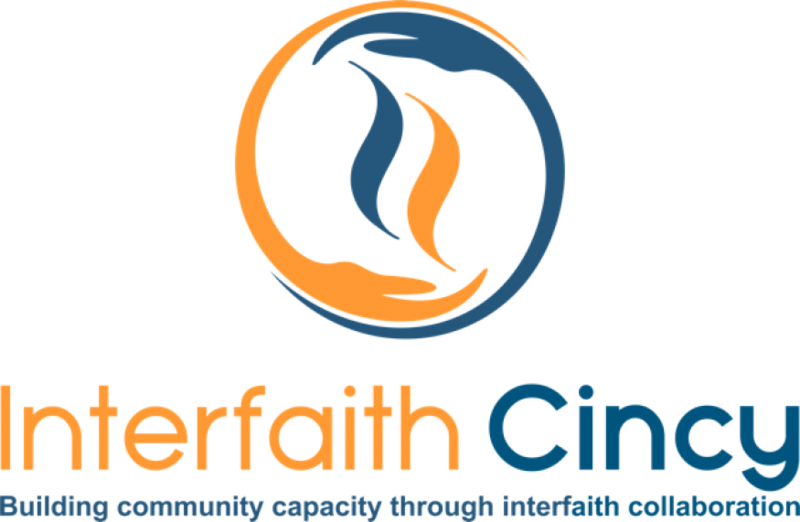 Interfaith Cincy began as a joint academic and interfaith project between the Brueggeman Center for Dialogue at Xavier University and the Jewish Foundation of Cincinnati Fellowship through Hebrew Union College - Jewish Institute of Religion. They explored the state of interfaith activity in Cincinnati and found a lot of passionate individuals serving their communities through interfaith cooperation toward meeting common needs. 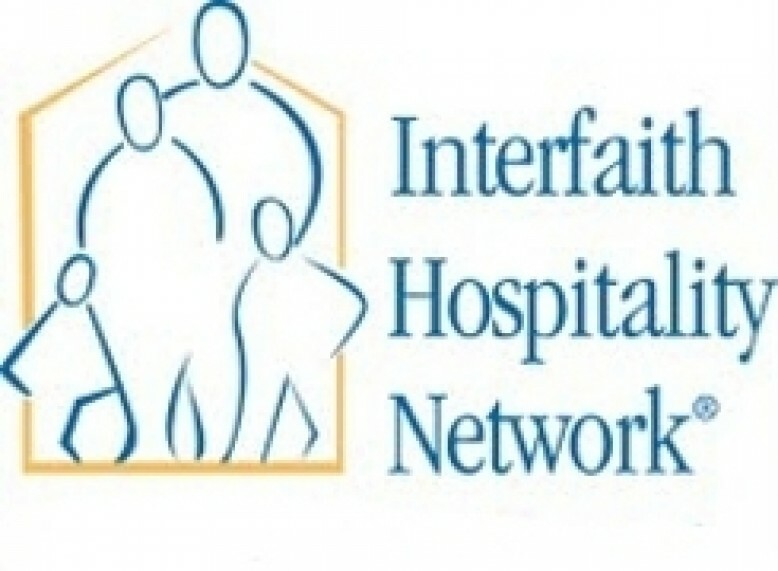 Our mission is to provide homeless families emergency shelter and hospitality through interfaith communities and to work with families to find and retain stable housing. Kids4Peace is a grassroots interfaith youth movement dedicated to ending conflict and inspiring hope in Jerusalem and other divided societies around the world.To achieve this mission, our programs build interfaith communities that embody a culture of peace and empower a movement for change. MARCC provides a way for the religious community to speak in one voice to make compassion and reconciliation felt through constructive community action and the development of a community conscience. The membership consists of seventeen judicatories (denominations), made up of Protestants, Roman Catholics, Muslims, Jews and Unitarian-Universalists.